Vidor — A man wanted by Vidor police is police custody. Around 3:30 p.m. Saturday, Police chief Rod Carroll tells 12News an officer spotted 26-year-old Wesley Granger at the 200 block of Frazier Street near Old Spanish Trail. Granger ran inside the home and officers surrounded the area. After K9 officer Rocky arrived to assist police, Granger surrendered to officers. 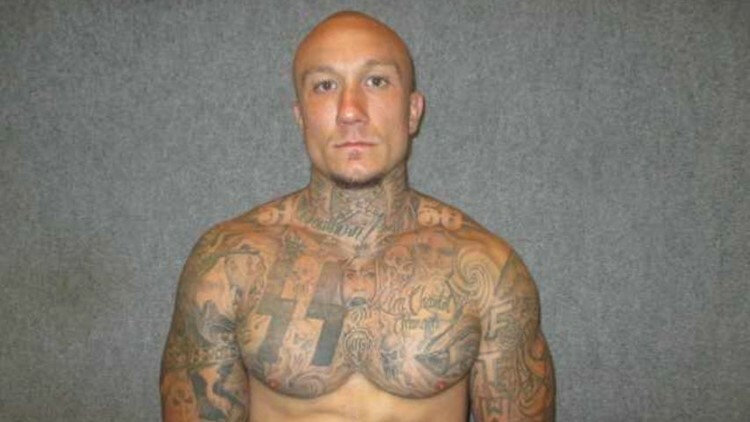 Granger, a felon, was wanted for evading arrest.